Ed Lewi passed away on August 29. And I have owed him an apology for 35 years. 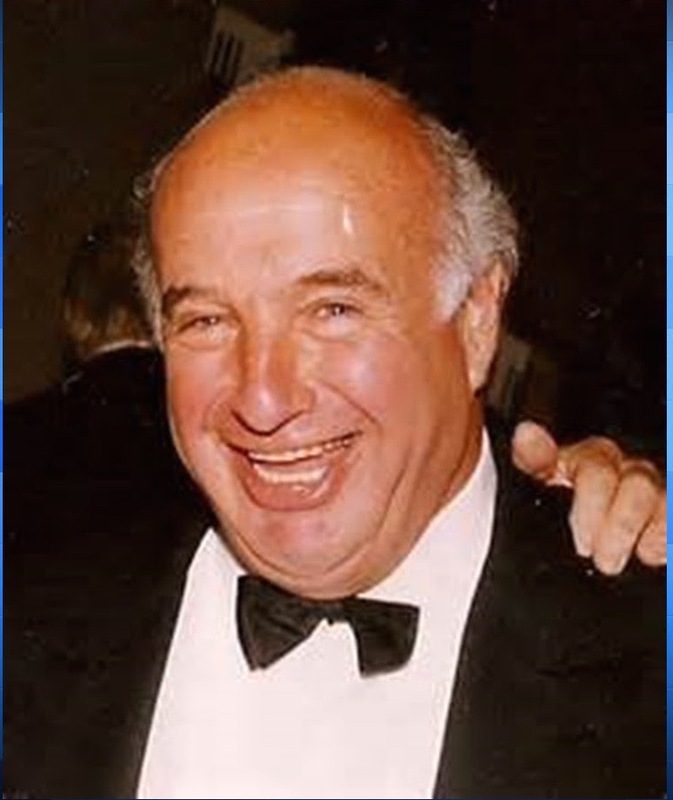 Ed was widely known as a public relations legend in the Albany, NY region. His motto was, “If it’s not fun, don’t do it!” and he practiced what he preached. He knew that any press event he staged could only be improved with the addition of a live dancing bear or a bevy of bikini-clad models – preferably both. Old school, you might say. But his firm, Ed Lewi Associates, was also the longtime agency for the New York Racing Association; the Saratoga Performing Arts Center; and the International Olympic Committee. Ed was also selected to handle media relations for the 1980 Winter Games in Lake Placid, NY, and that’s where we connected. During the autumn of 1979, a college buddy of mine invited me to come visit him in Lake Placid, which was gearing up to host the games. I drove up for the weekend and he suggested that I move up there and take a table-waiting job and volunteer to work for the Olympic Committee. He told me that volunteers were desperately needed and in return, they would get to see the games for free, although it did require a lot of physical labor, hefting bobsleds onto the back of a truck and the like. It sounded like fun, so I drove home, loaded my life into my old Buick and returned to Lake Placid. I immediately found work as a waiter at a hotel restaurant and learned that the Lake Placid Olympic Organizing Committee was also looking to hire paid workers. I applied and was sent off to be interviewed by a retired army master sergeant who was in charge of Official Transportation. While I was in college, I got a part-time job as a driver for the now-defunct Emery Air Freight. That experience caught the former Master Sergeant’s eye, especially the fact that I had filled in as a truck dispatcher from time to time. He offered me the job of senior dispatcher – four bucks an hour, plus overtime. And a free pass to all Olympic events. As luck would have it, the 1980 Winter Games was the one in which anything that could go wrong with a wheeled vehicle did so. Buses either didn’t show up or, if they did, were prone to incessant breakdowns. And the fleet of vans reserved for the international press corps had been diverted for other purposes. As the Games reached their crescendo, reporters were stranded in far-flung motels, and they were not suffering silently. Press coverage that should have featured figure skating and ice hockey instead focused on transportation screw-ups. I began to receive increasingly desperate calls from Ed Lewi. “Send me ten vans right away!” he commanded. Who was this jerk? I wondered. I had about 100 Ford vans at my disposal and I could have helped him out, but something about him just rubbed me the wrong way. I told myself that it was more important to get the athletes to their events than to take care of a bunch of frozen reporters. The experience left me with a bad taste for PR people, so it was ironic that I joined their ranks just a few short months later! Now, 35 years later, I cringe at my response to Ed – “Go scratch!” He was trying to do an important job in the worst of circumstances and some young punk (me) was making it harder. He probably forgot about me the day the Games ended, but I haven’t forgotten about Ed Lewi, to whom (a little late) I offer a profound and heartfelt apology. Rest in peace, Ed Lewi. I should have done better by you.